We feature a guest post from Amy Jensen Mowl, a faculty researcher at the Institute for Financial Management and Research. 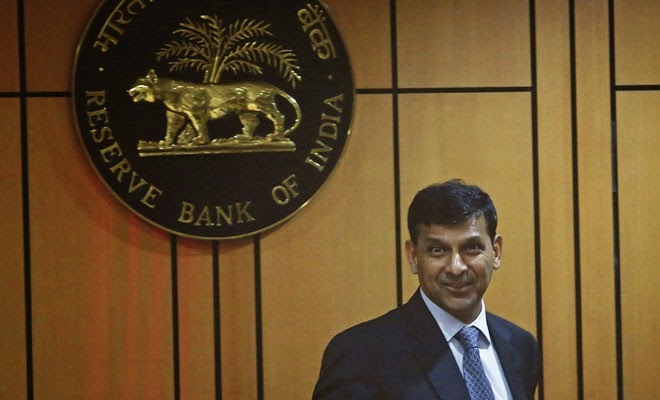 Even in an environment of great expectations, new RBI Governor Raghuram Rajan’s opening statement was remarkable for its ambition and clarity of purpose. His speech deserves the widespread praise it has received. It should also be lauded for its unexpected and overdue move to make financial inclusion an economic policy priority. As the current account deficit, inflation, growth rate, and currency indicators have deteriorated, the issue of financial inclusion has moved aside in debates over optimal policy. Yet despite sustained financial inclusion efforts since 2005, less than 35% of Indian adults presently have an account with a formal financial institution, and less than 12% saved in the past year. And despite India’s savings and investment as a percentage of GDP rising above 30%, a mere 11% of India’s households are classified as investor households. Today, the majority of India’s savings is locked into physical assets such as gold, property, and business assets, and locked out of India’s financial markets. Unfortunately, some of the recent policy rhetoric has placed the blame on households for the current economic turmoil. In particular, many voices have argued that demand for gold was the primary cause of currency depreciation and current account deficit. By mid-August, as the government imposed a series of increasingly restrictive controls on gold imports, one might be forgiven for mistaking certain articles in the popular press with parody. Yet rather than being irrational or speculative, household demand for gold is exposing a systemic weakness Mr. Rajan laid bare in his statement: lack of access to financial alternatives. First, individuals incurred multiple out-of pocket expenses in opening simple deposit accounts. These non-bank fees for transportation, photocopies, and other incidental expenses range from an average of Rs.100-200. Second, opening an account involved a significant time commitment. The typical person spent between 8-13 hours, across an average of two visits, before a simple deposit account was opened. Third, documentation and paperwork requirements were the dominant factors in both out of pocket expenses and time spent to open an account. In addition, documentation requirements were vague and inconsistent across urban and rural banks: while nearly all banks required at least three forms of documentation, more than half of all urban accounts required individuals to provide five or more forms of documentation. This data and other ongoing financial inclusion research demonstrates that persistent demand for gold and other non-financial assets is a symptom of the deeper problem: despite nearly a decade of policy reform to promote financial inclusion, formal financial access is an expensive and inconvenient proposition for the majority of Indian households. Thankfully, Mr. Rajan was an early champion of the idea that broad access to finance was central to economic growth, stating “financial sector reform is both a moral and an economic imperative.” As Chairman of the Committee on Financial Sector Reforms, his 2009 report, A Hundred Small Steps, laid out a comprehensive agenda to improve access to finance. 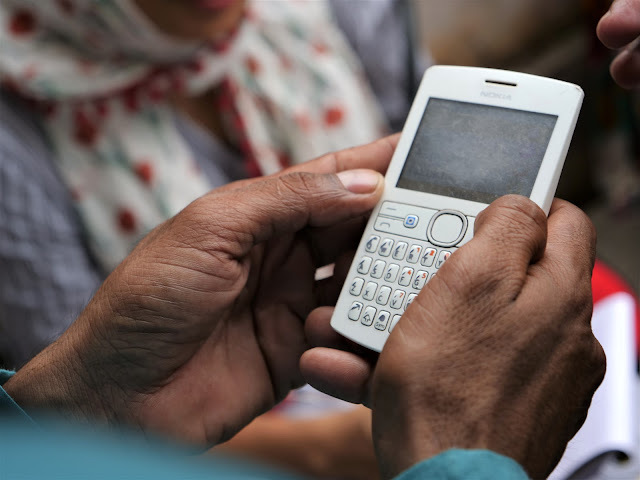 India is now bearing the costs of not tackling financial inclusion reforms sooner. Yesterday’s statement identified a number of concrete areas for work, all of which are sensible, and none of which will be easy. The focus on SME lending, and the importance of promoting access to financial assets—which offer the only true protection from inflation—were especially welcome. If Wednesday’s speech is an indication of what to expect over the next three years, the financial inclusion agenda will be treated as it should be: as a national economic priority. Amy Jensen Mowl currently leads the Yale EGC-CMF Tamil NaduSocioeconomic Mobility Survey (www.tnsms.org), an ongoing, long-term panel study of 10,000 urban and rural households. Ms. Mowl holds a Master's Degree in Public Administration and International Development from Harvard University’s Kennedy School of Government, where she served as a research assistant for courses in political and economic development. She holds a BA in economics from the University of California. Her research interests include household economic behavior and the causes and consequences of socio-economic mobility. very good article..by far the best piece of research to emerge from IFMR this year....Amy is correct ...the ICICI bank in Uttar Pradesh did not open my account after many visits...and I was blamed for it..this kind of research should be promoted in other states also to understand the challenges faced in financial inclusion ....further it is important to understand why rural and low-income households prefer physical asset based savings over financial products . Thank you very much for the comment. You may be pleased to hear that at IFMR, we are tackling these research questions in more depth over the following year. In a follow up study to the NSE-IFMR research mentioned in the original post, we are sending trained mystery "shoppers" to audit banks by actually opening accounts in a variety of banks to measure more precisely the costs and efforts involved in banking. We hope to gather detailed empirical support for the anecdotal evidence you provide of your unfortunate experience in Uttar Pradesh. Hopefully, understanding what "goes wrong" will enable us to inform banks the specific ways in which their policies are excluding legitimate banking segments. In addition, a second study at IFMR is examining in great detail the different asset portfolios held by thousands of households, to try to decompose the various asset mixes and the reasons households choose to hold those physical assets--as well as make practical recommendation for better financial products. Though these projects are in the early stages, please watch this space over the next 12 months for the results of research findings.Again, thank you for the comment. Infrastructure development be inclined to capital intensive and may require more financial commitment than investment in the shares of an infrastructural entity in order to have funds for stabilization purposes.